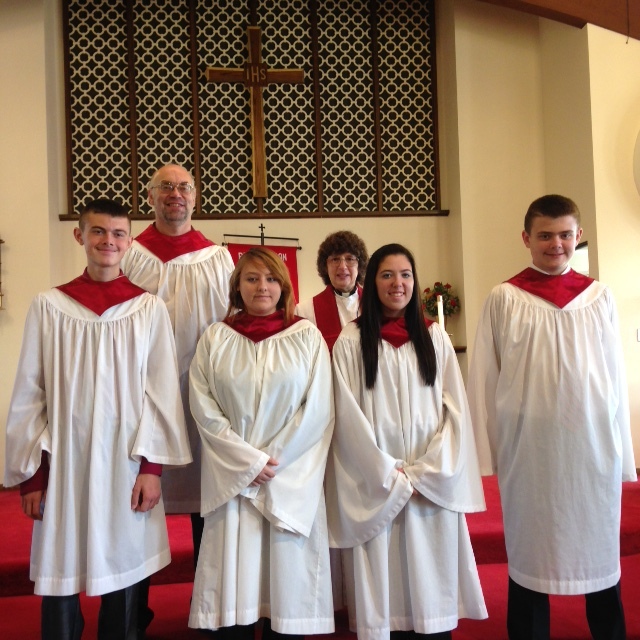 Faith welcomed 4 new members on Sunday, October 26, 2014 through confirmation: Billy Bowers, Brianna Weyant, Megan Helmick, and Brock Bowers. David Walker was their teacher for two years, teaching Scripture in one year and Lutheran doctrine in the other year. Pastor Ardelle Mason is the pastor of Faith Lutheran. Copyright © 2019 Faith Lutheran Church.